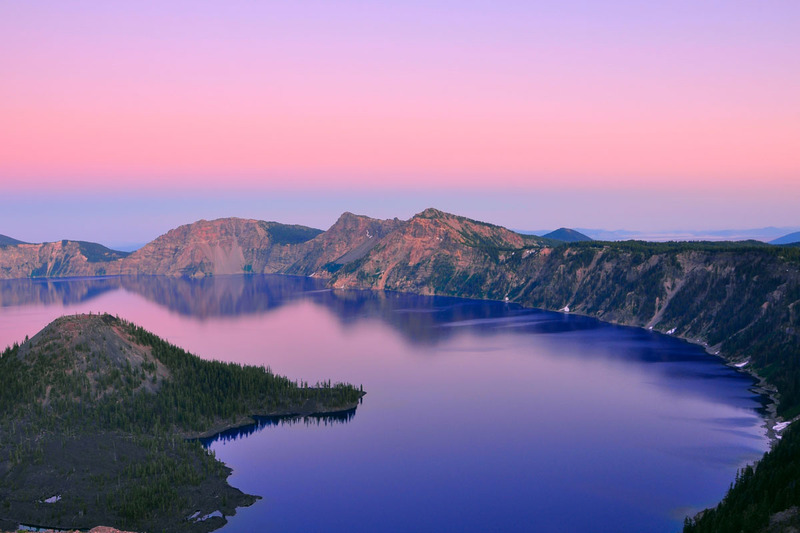 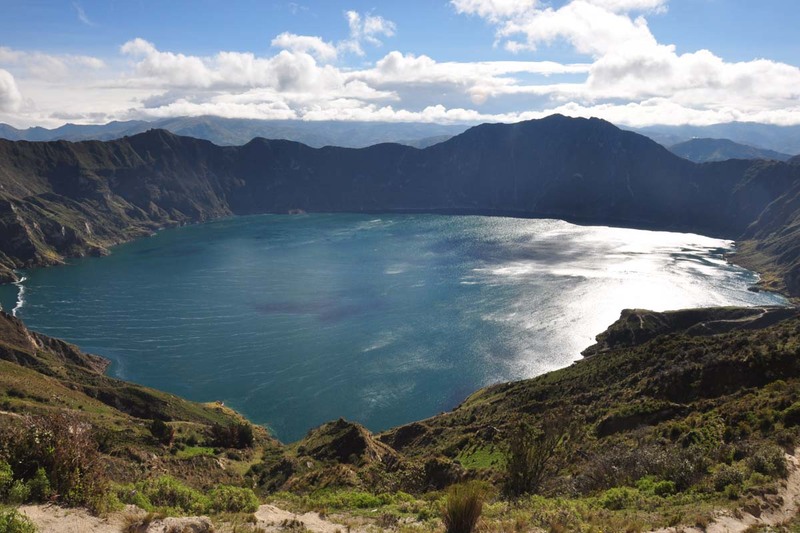 EagleRider’s Portland Paradise Self-Drive Motorcycle Tour offers a scenic cruise down the gorgeous Pacific Coast, through the majestic Cascade Mountain range to the grandeur of Crater Lake National Park, and back along the banks of the Columbia River. 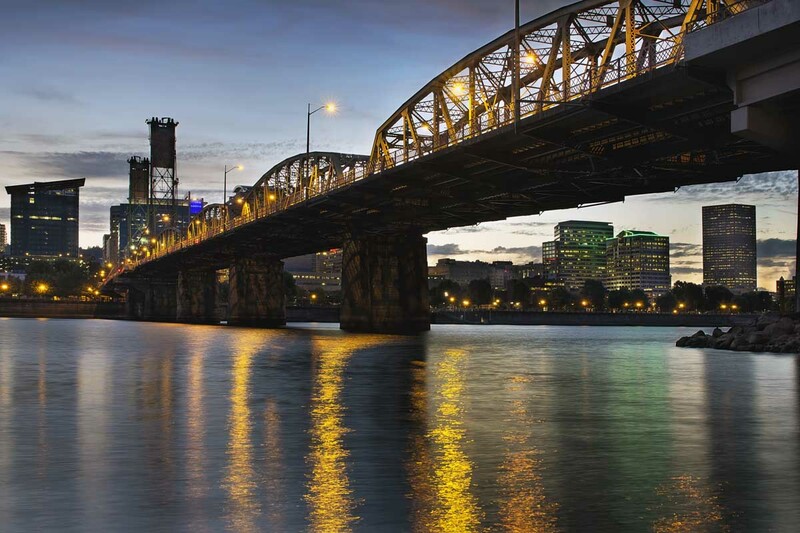 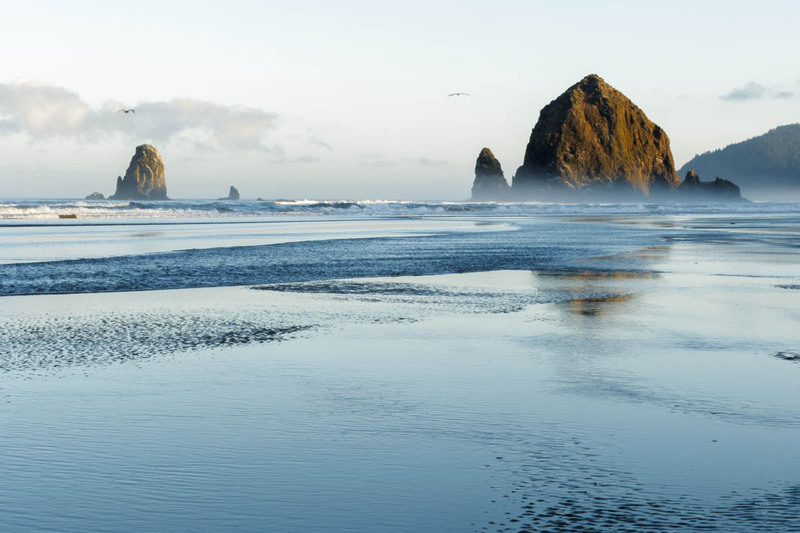 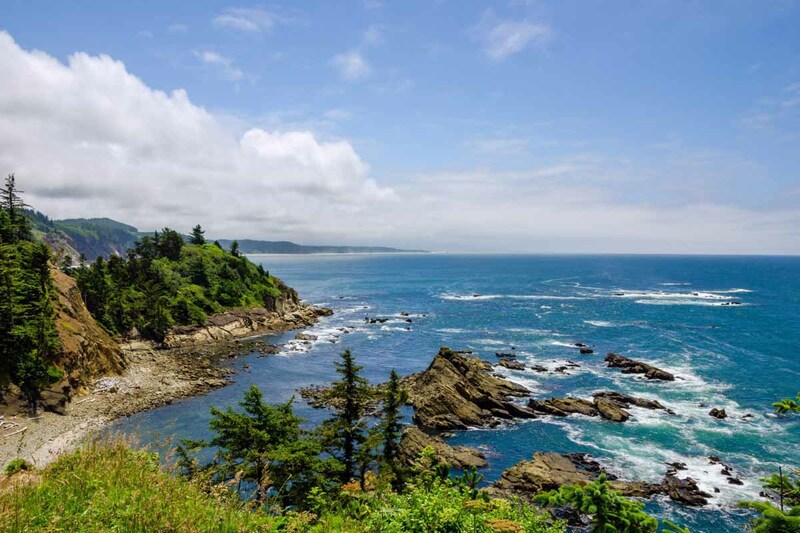 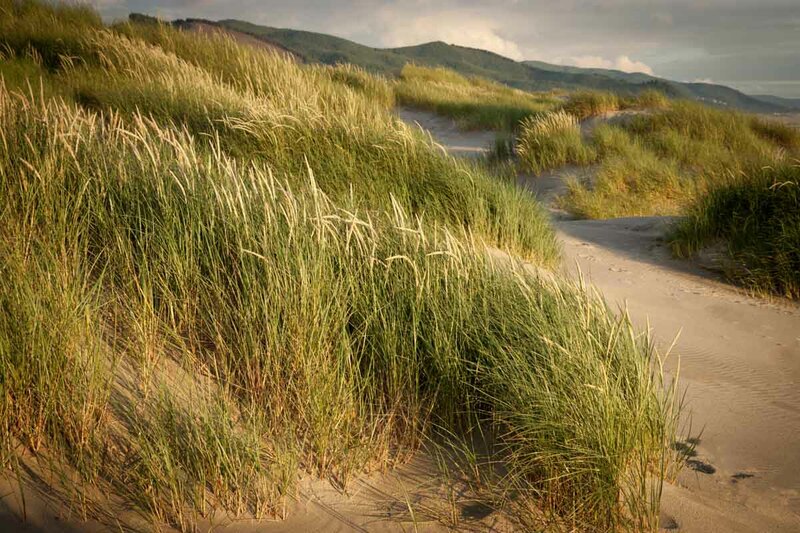 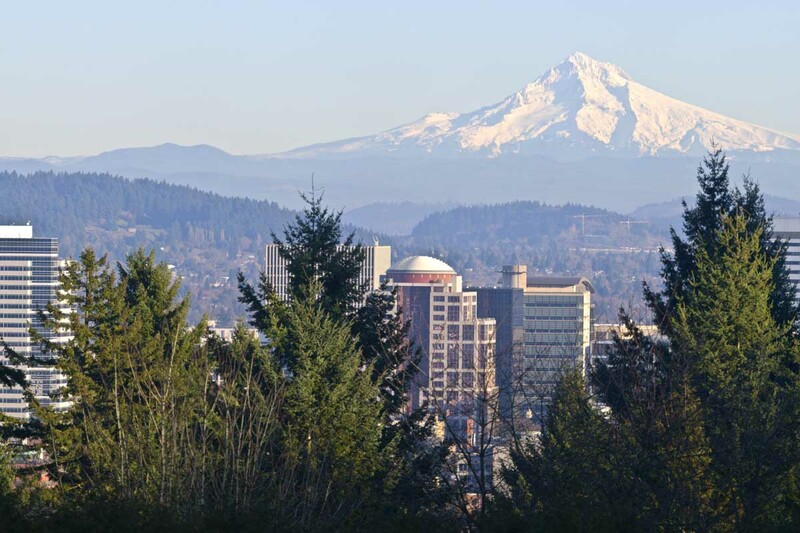 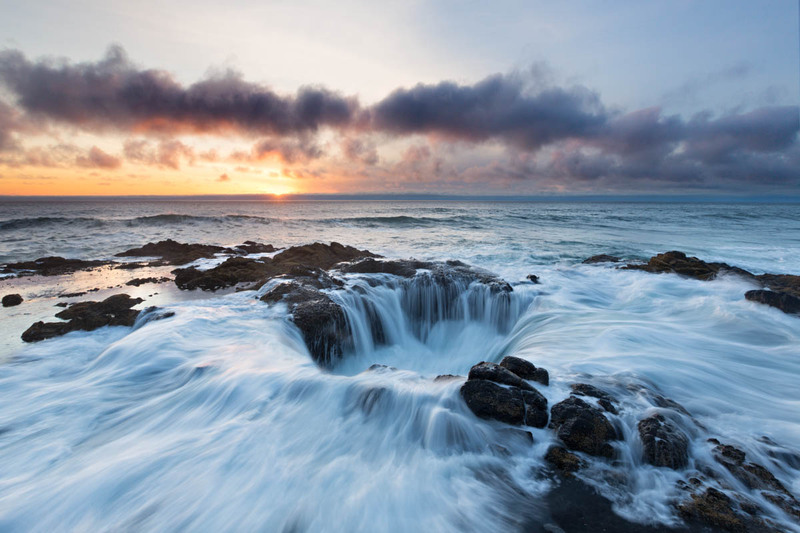 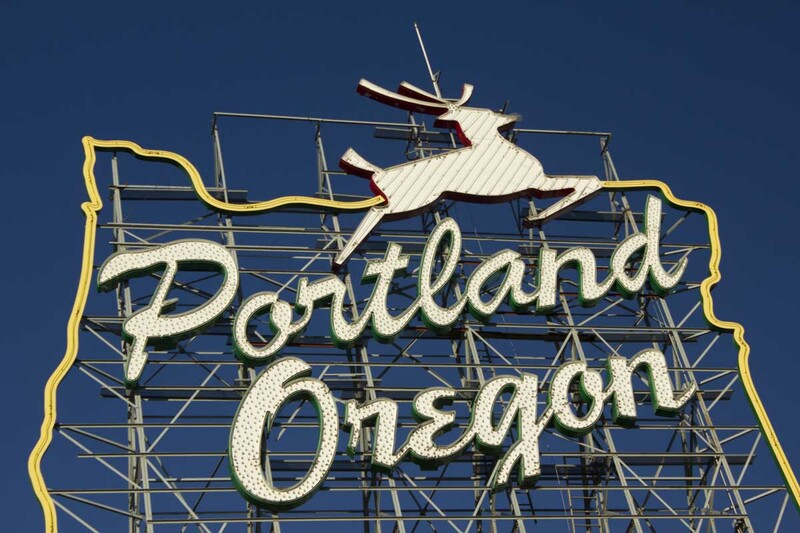 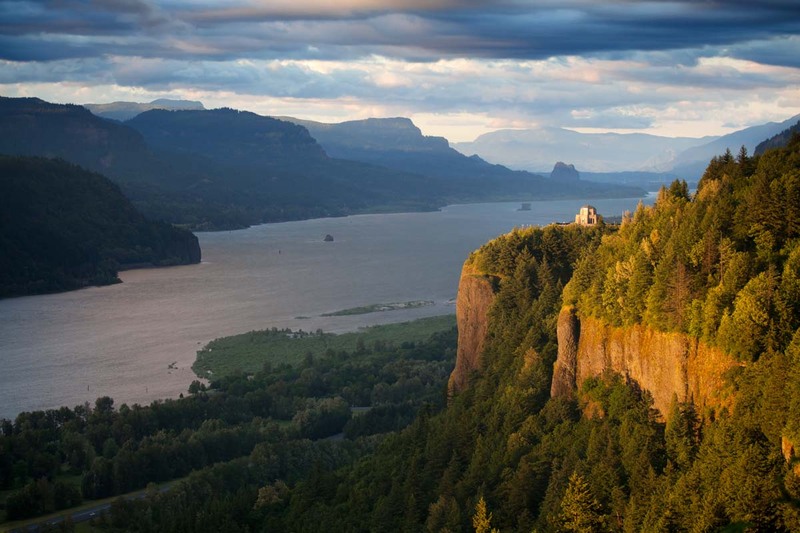 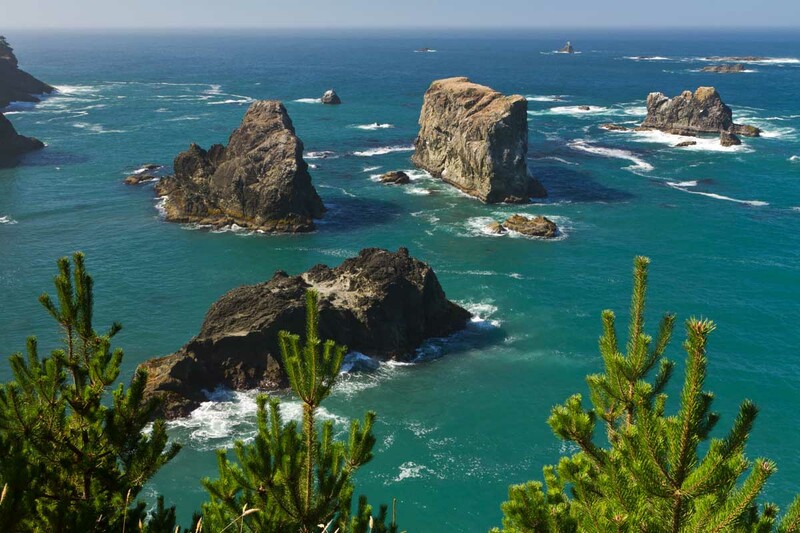 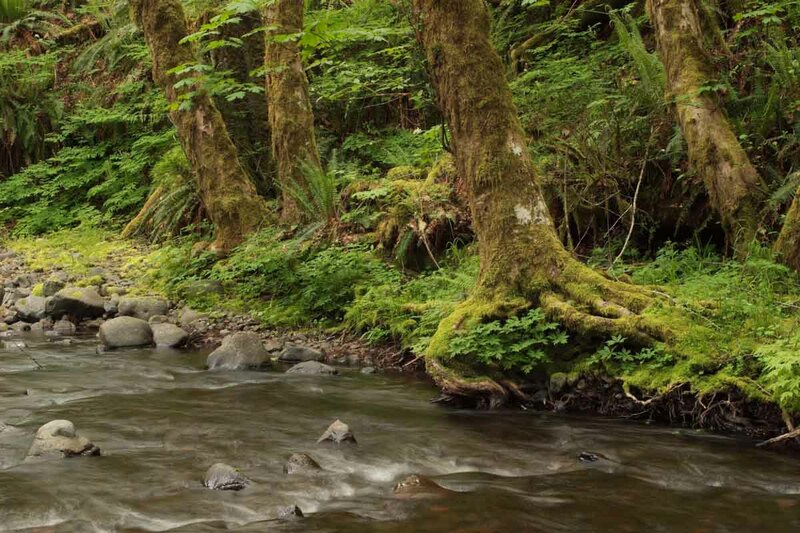 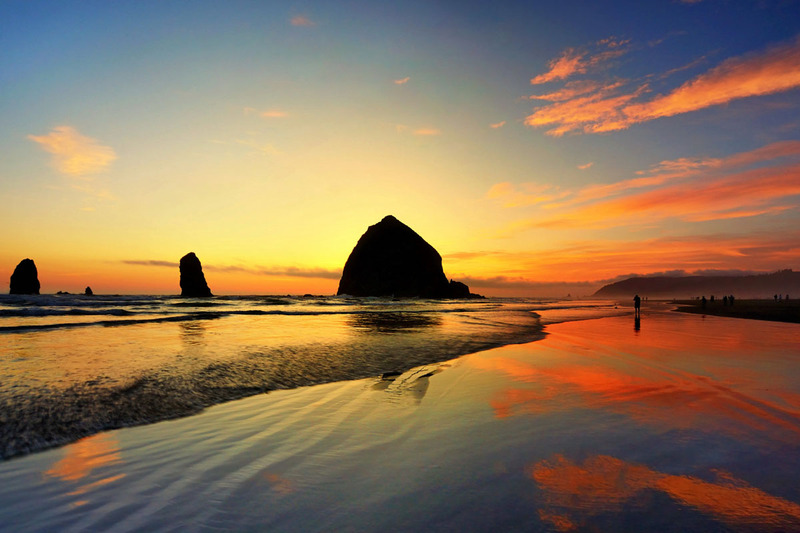 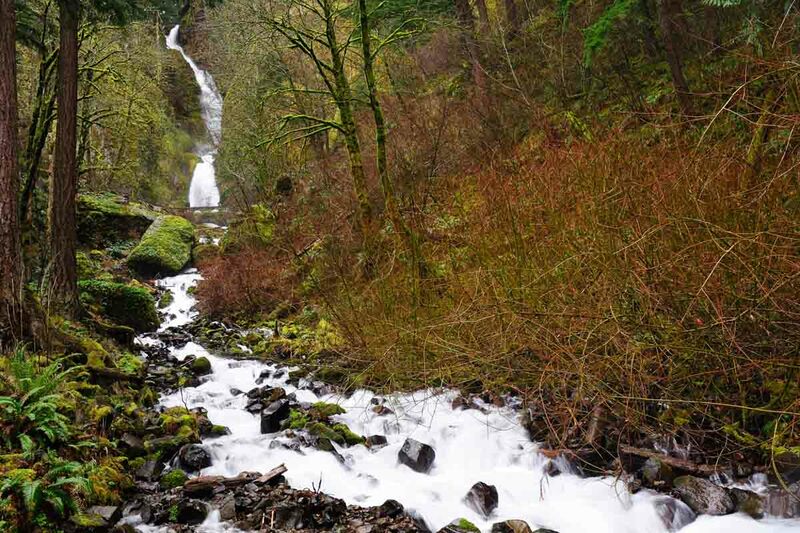 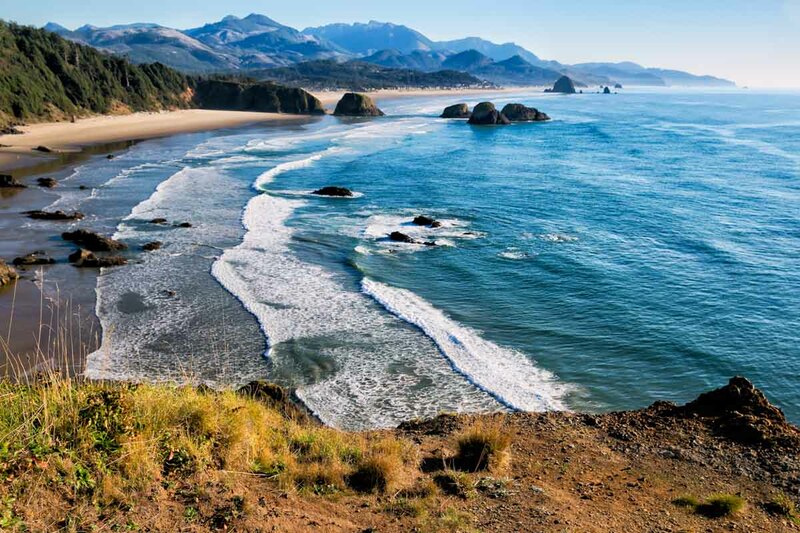 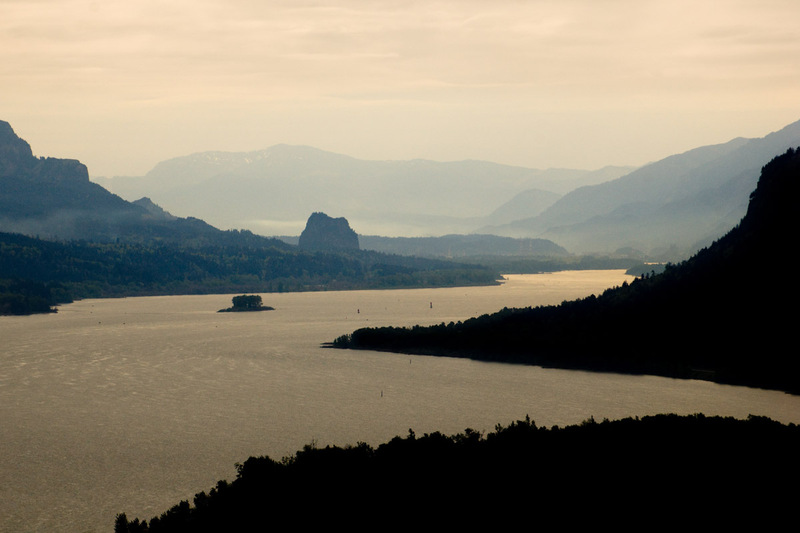 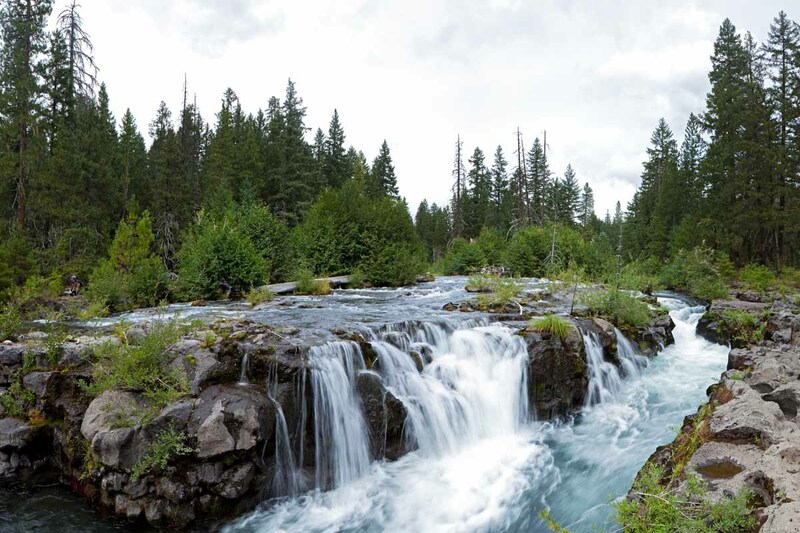 Encompassing all the highlights of the state of Oregon – from the shores of the sea to the tops of the peaks – this tour has enough picturesque vistas and twisting roads to satisfy everyone! 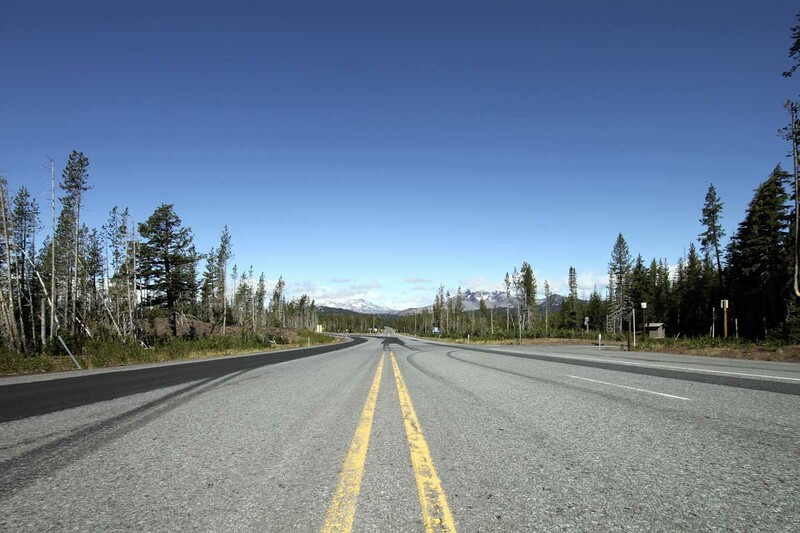 The Roadery specializes in making dream rides come true, and this epic journey will surely be unforgettable!